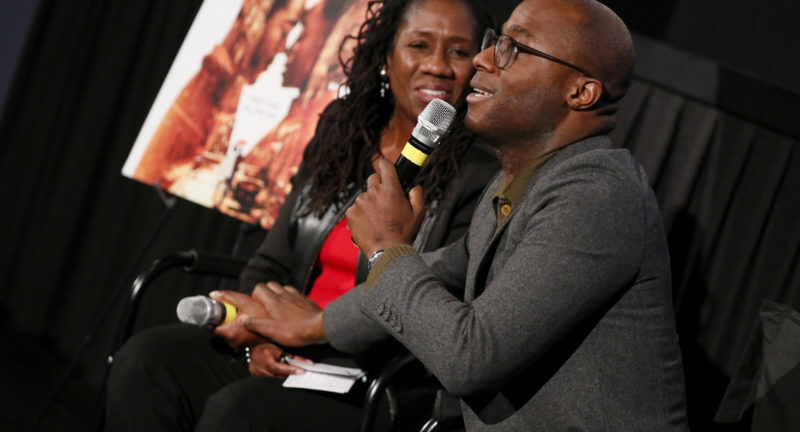 We were thrilled to partner with Annapurna Pictures for a screening and discussion with Academy Award-winning film writer-director Barry Jenkins of his latest film, If Beale Street Could Talk, in Washington D.C. President and Director-Counsel Sherrilyn Ifill and Academy-Award Winning Writer-Director Barry Jenkins discuss James Baldwin’s work – a Harlem love story set amidst the backdrop of systematic racism and false incarceration. 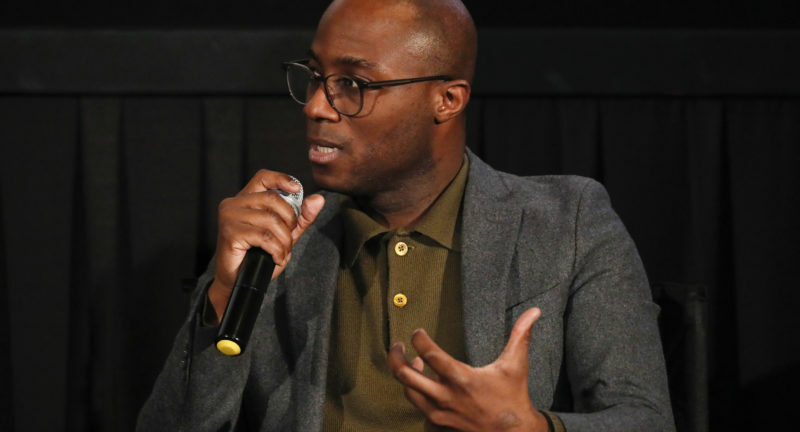 The film is honest and raw in its portrayal of Tish (KiKi Layne) and Fonny (Stephan James), two young lovers expecting a child, who’s courtship and lives are thrown into upheaval. 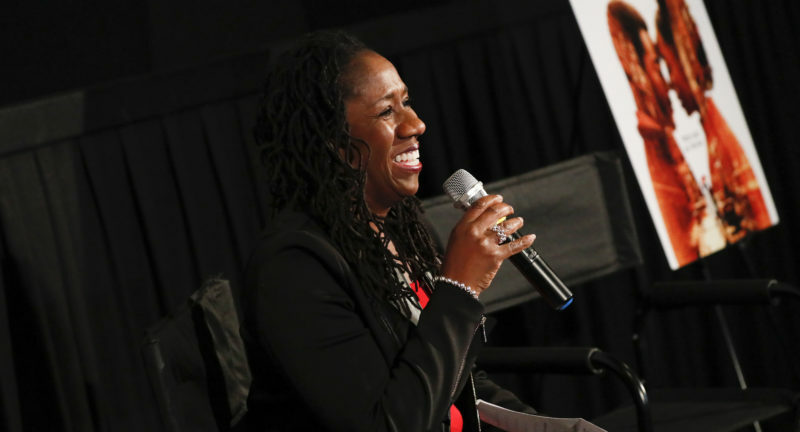 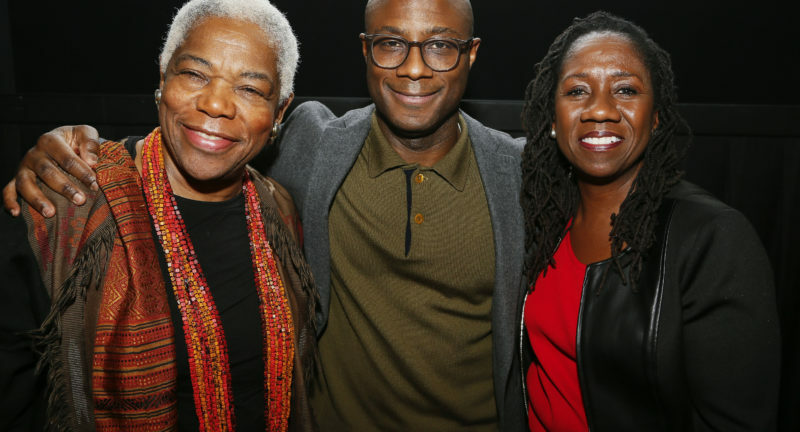 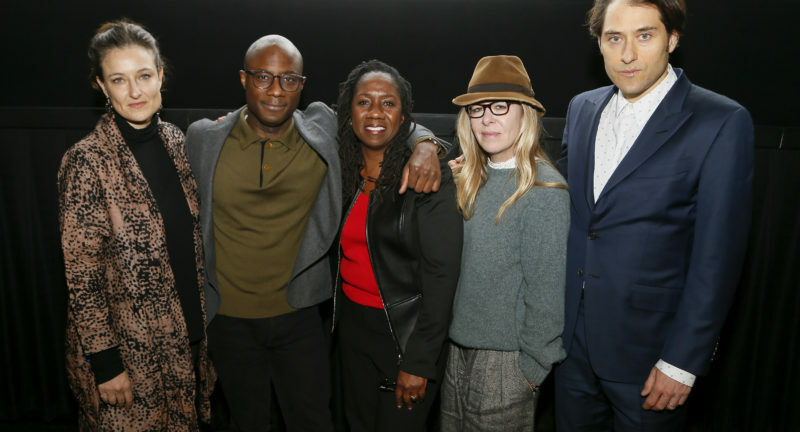 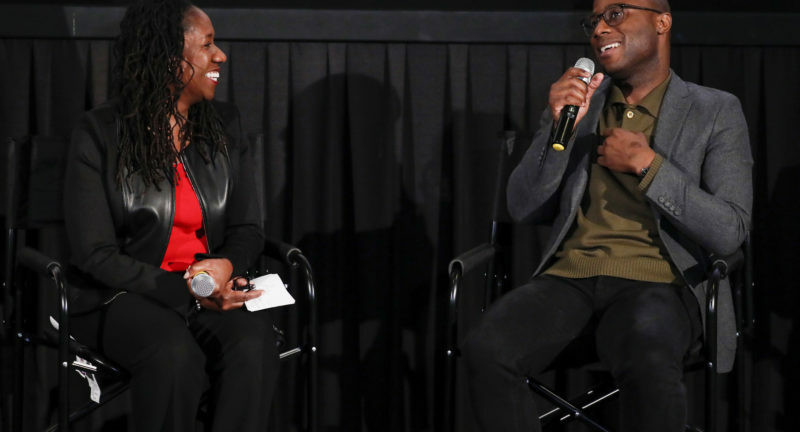 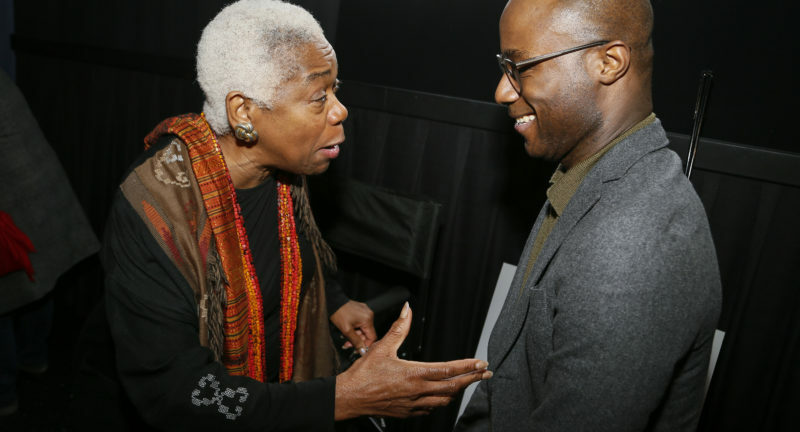 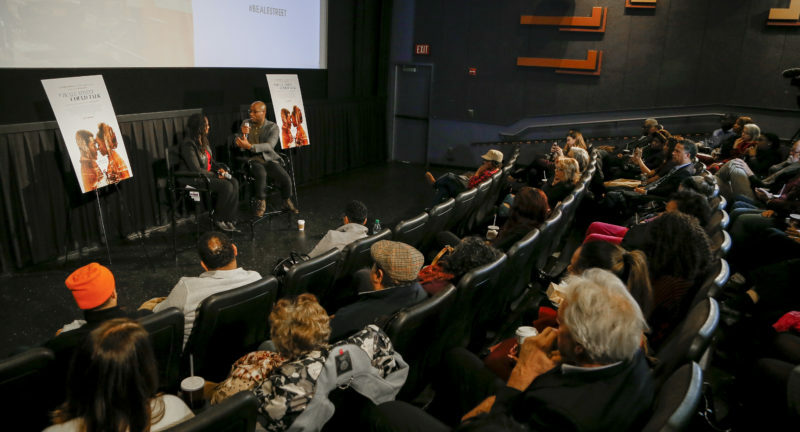 View photos from the If Beale Street Could Talk Film Screening and Discussion with LDF President and Director-Counsel Sherrilyn Ifill and film Writer-Director Barry Jenkins.